 My Rights Keeper is a platform dedicated to the protection of intellectual property and copyright. 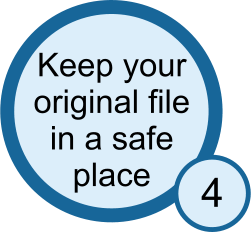 MRK allows, via its secure database, to confirm the date your creation has been registered on our servers to protect your intellectual property and copyright. 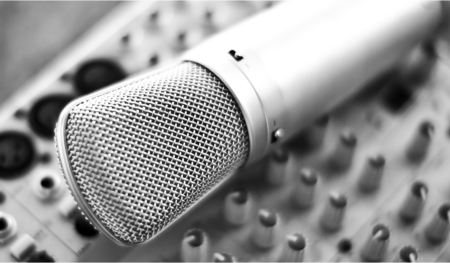 Recording a work with MRK is instantaneous and provides you a protection as fast as the dissemination of your work on the web. "Creations of the mind, namely inventions, literary and artistic works, and symbols, names, images and designs used in commerce". 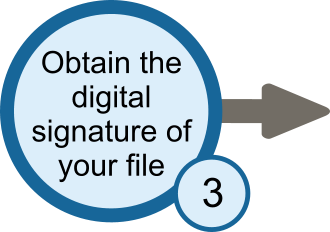 As soon as you can save your creation on an electronic format, you can get registered and protected by MRK. In mankind's history, the dissemination of ideas and creations has never been as fast as at the beginning of this century. Creations are exchanged on the web at incredible speed. This rapid sharing of ideas give creators new edge and new methods to improve or commercialize their creation. 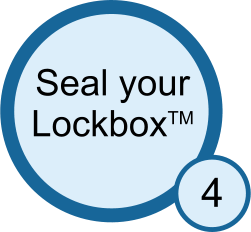 Once sealed, the content of your Lockbox™ will be time-stamped and cannot be modified. It may now serves to protect and defend your copyright. 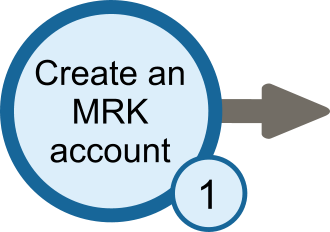 Create an MRK account and you will be able to protect and archive your creations today! 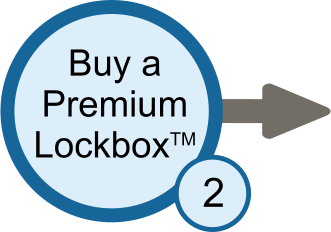 MRK's vault can contain two types of Lockbox™ to protect your intellectual Propriety and defend your copyright. You can always access your vault to consult your Lockbox™. 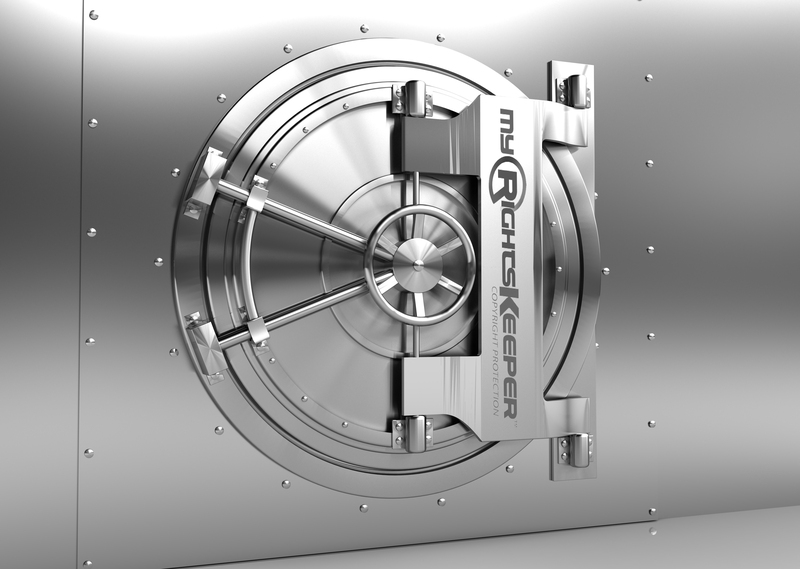 Access to your vault is secured and meets the highest industry Standards to guarantee the integrity of your creation. On request, we will send you, by mail, a hard copy of your Lockbox™ and all its contents on a CD/DVD. A certificate of registration will accompany the disk copy. The registration certificate takes the form of an affidavit. Being admitted as evidence in court, the affidavit is a sworn statement made before a witness authorized by law officer. MRK's certificates are produced by MBM law firm which is internationally recognized for its services in intellectual property protection. MRK is associated with a law firm which is internationally recognized for its specialization in protection of intellectual property that can defend your case in 190 countries. Select the package that will better fit your protection needs. You have a creation that is bigger than 10Gb? No problem, contact us and we will help resolve your needs. We will do our best to answer it.